Your electric car has just leveled up in terms of performance. 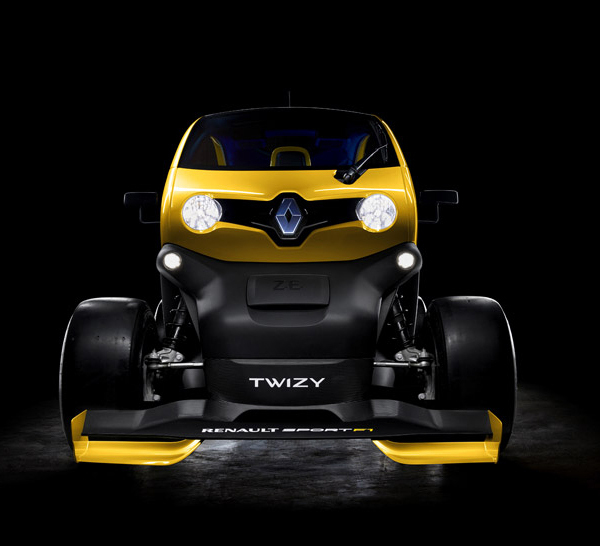 If it were up to Renault, the only electric car you’ll ever need is the Twizy Sport F1. An electric car that can rival the performance of F1 cars? 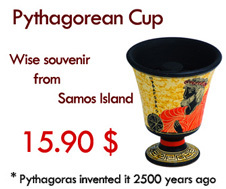 Now that’s definitely worth checking out! 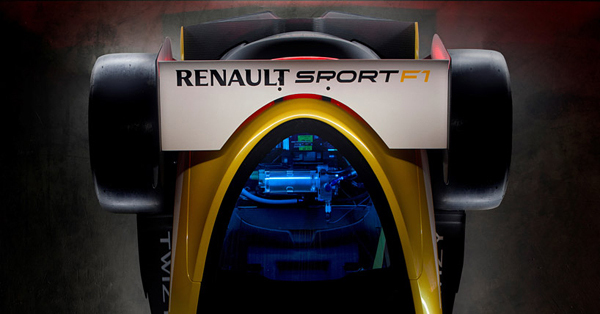 Renault is also known for its powerful Formula 1 race cars. 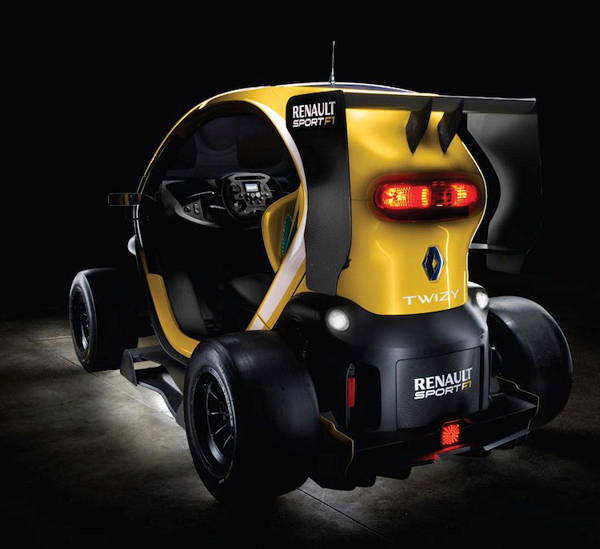 In their attempt to come up with the electric car that would leave all other electric cars in the dust, they’ve incorporated KERS (Kinetic Energy Recovery System) into the Twizy Sport F1. 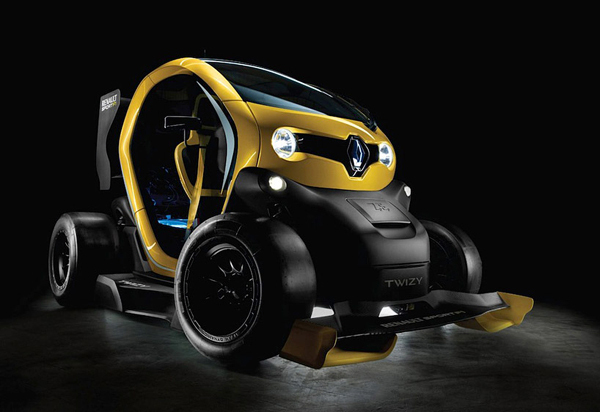 This has effectively brought the Twizy Sport F1 to the same level as the Megane Renaultsport 265 in terms of horsepower. 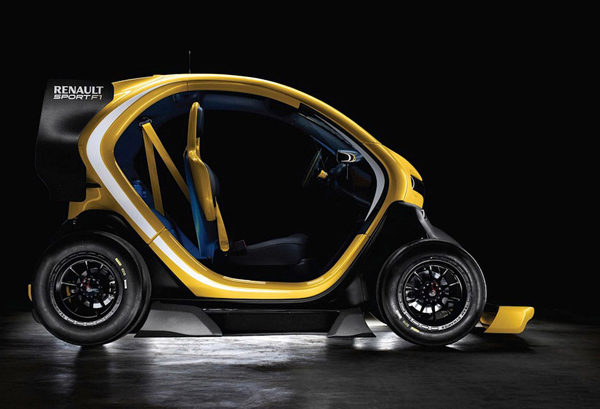 Yes, Twizy Sport F1 boasts almost 100 horsepower. That’s six times the power of your average electric cars. 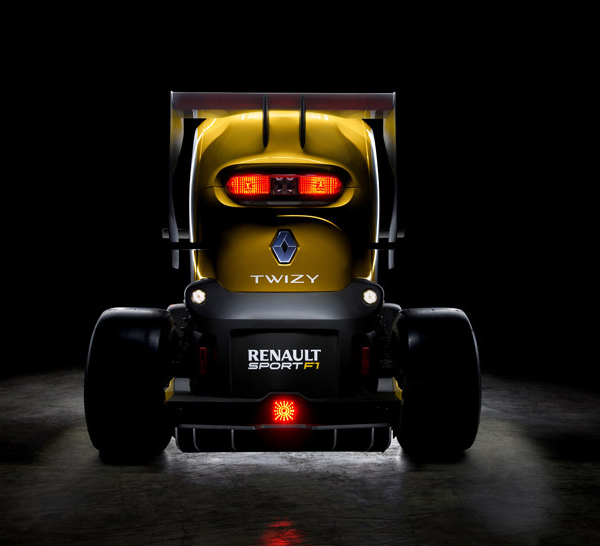 Now take a look at the photos below for how the Twizy Sport F1 looks. Its futuristic design is reminiscent of those rover crafts used on lunar expeditions while a quick glance gives you the impression of a smart car. The front features a splitter, while the side pods are easily recognizable when viewed from the side or at an angle. Aside from the rear wing and diffuser, the F1-style rain light adds to the appeal of this concept electric car. The controls come in the form of a steering pad that looks like one of those game controllers kids love to use. 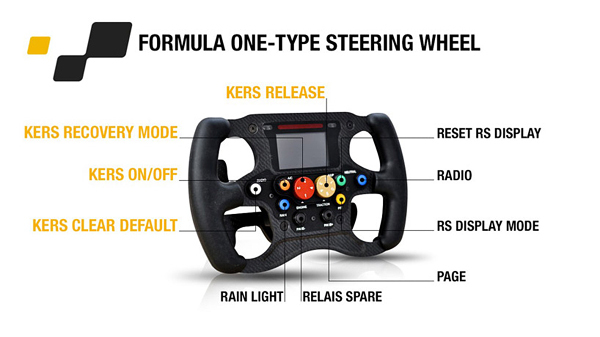 With it, you can control the KERS, the radio and even the snazzy rain light! An electric car of F1 standards.